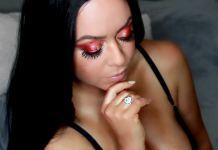 Welcome to the online home of StyleBoundBeauty, your exclusive resource for the best makeup tutorials, trending makeup videos, beauty reviews and more. My name is Maya Montri and I am a beauty and lifestyle blogger living in Barcelona, Spain. I want to take a moment to thank you for visiting me today and for choosing StyleBoundBeauty for all of your beauty and makeup needs. 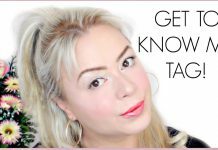 While my blog does focus mainly on some of the latest beauty trends, hot beauty product reviews and the best makeup tips, I also like to share some helpful advice, lifestyle tips and some useful information from my background in psychology and the medical industry. For the past few years I worked as a physician in psychiatric hospitals. My goal is to help my subscribers live happier, healthier and more beautiful lives. Join me today and experience a new you! 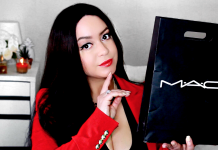 The Best Makeup Tips, Unbiased Beauty Product Reviews and More! 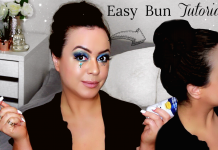 StyleBoundBeauty offers a wide range of innovative makeup tips, tutorials and advice as well as some useful beauty product reviews that will help you make the most out of the products you buy. The beauty product industry is made up of thousands of products, all promising to make you look your very best. I hand select the products I review on my site to ensure they offer my readers what they are looking for. 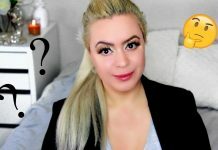 Then I test the products and write accurate, unbiased reviews that my readers can use to find a beauty product that suits their needs and their own personal look. I am passionate about personal beauty and believe that all women have an inner beauty that can be enhanced by their external self. When we look good, we feel good and are more confident. 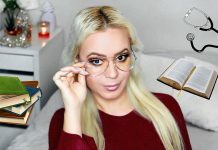 Not only do I provide helpful beauty tutorials, but I also offer my readers advice on everything from psychological issues, to studying, travel and how to make their lives better. My mission is to help them focus on doing what they love and fueling their passion for life. Be sure to follow me on Facebook, Instagram and Twitter to become a part of the Maya Montri online community.